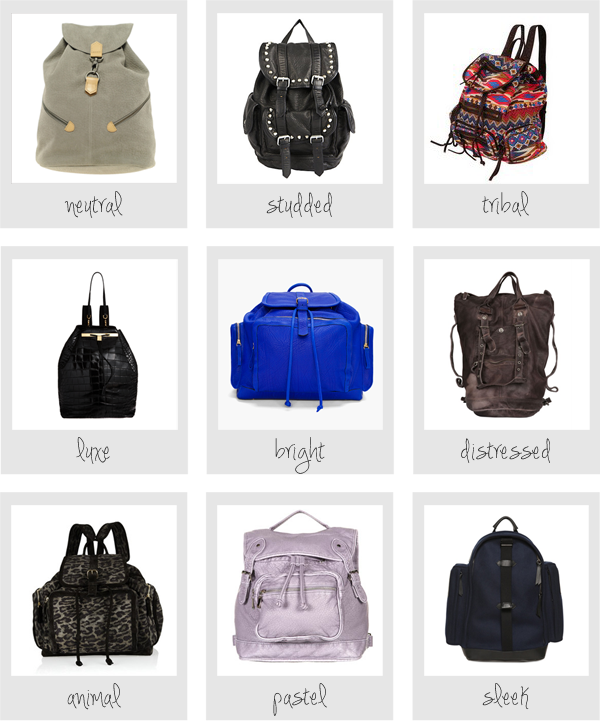 Circling Back Around: Backpacks Are Back! Keep in mind that, just like handbags, you should choose a style proportionate to your body size and shape. And please, no grown woman should turn up at work sporting a Hello Kitty backpack (or any other cartoon theme)... keep it age appropritate!